Be sure to check your email inbox to confirm your email subscription and get access to the freebies! Featuring all handmade textures, this set of 10 noise brushes will help you to add depth, light and shade, grain and personality to your lettering and illustration. These BlackLetter brushes and worksheets break down the structure of this gothic style in easy to follow instructions. Includes a textured and smooth slanted pen brushes, plus 2 monoline brushes to add details, especially to the capital letters. 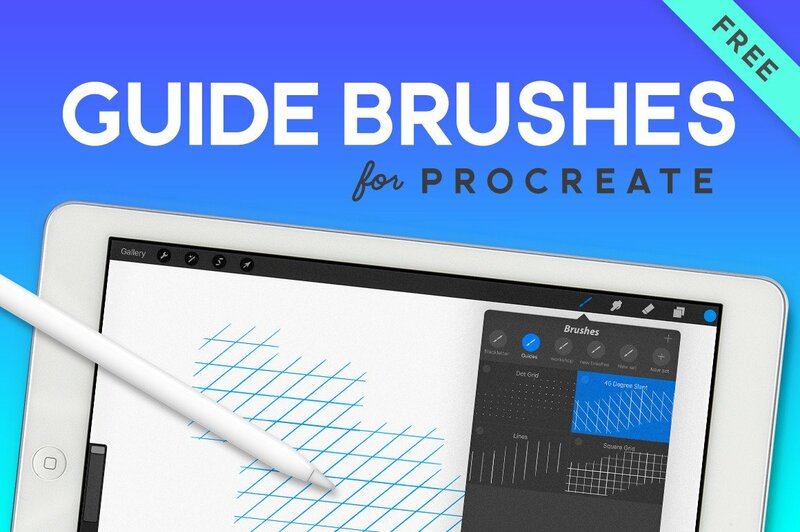 Make it easy to get consistent lettering by using these 4 guide brushes. Includes dot grid pattern, slanted lines, squares and lines. 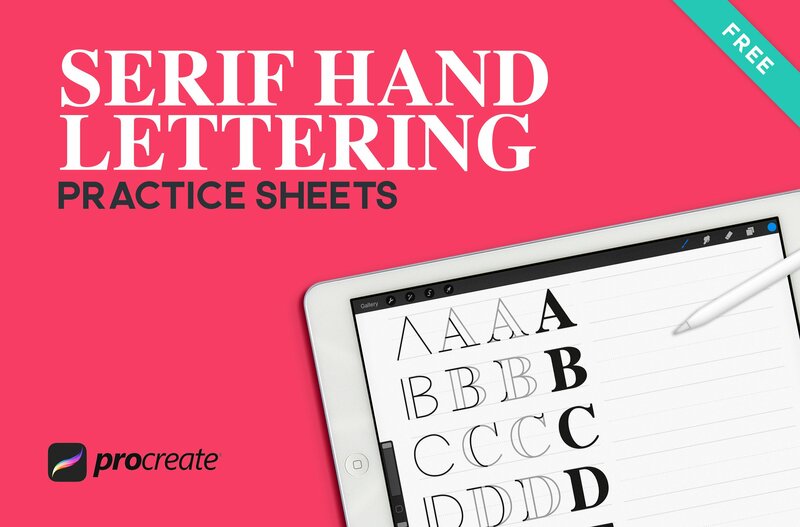 Want to improve your hand lettering? 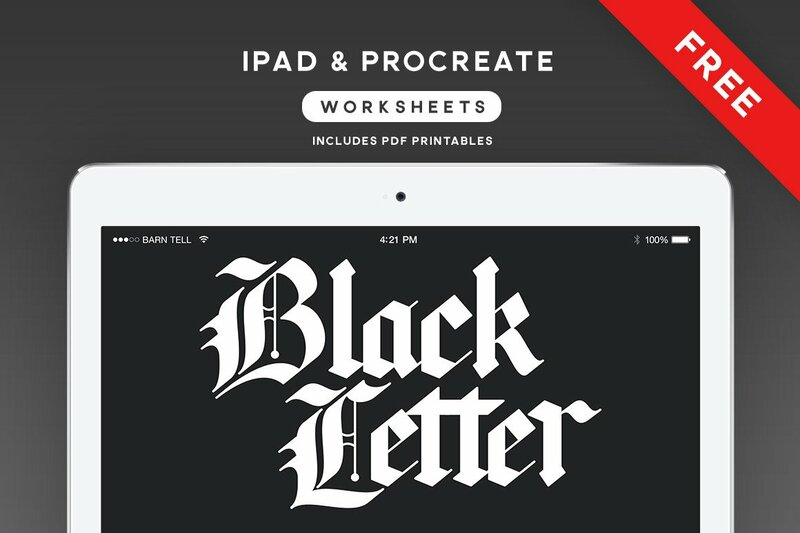 Use these free Procreate practice sheets to help you to construct your letters by breaking down into simple components. This set will help you get started in drawing Serif Capitals.